Humble Pie is a regional pizza chain with numerous locations across Arizona. In Tucson, there is a location at the La Encadata outdoor shopping mall. While far from the best pizza in town, the location is convenient if you happen to be shopping at La Encatada. Humble Pie offers a nice selection of specialty wood-fired pizzas, along with sandwiches, burgers, salads, pastas, and a selection of tasty appetizer treats. Be sure to try out the Toasted Ravioli or a bowl of seasonal butternut squash soup - both are fantastic. As far as pizza goes, the Organic Local Vegetable is an excellent choice. The pizza here is decent for a chain and pricing is pretty affordable, considering the daily specials and promotions. Specials include Kids eat free on Sundays, half off selection wines on Mondays, 3 course dinner deals on Thursdays, and daily happy hours. Plus, you can find a Groupon deal for your first visit to test out the place. If you need gluten-free, a specialty crust is available for just 3 bucks more. A daily Happy Hour is offered from 3-6pm with various food and drink specials. 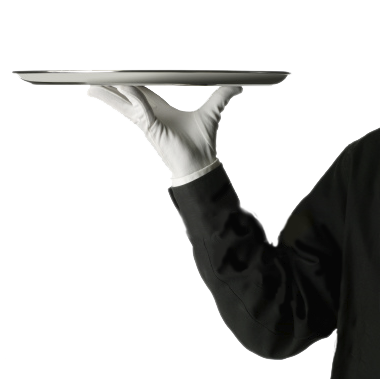 Service is as friendly as you would expect at the typical restaurant chain. The best part about dining at Humble Pie is enjoying the nice outdoor patio, which is just perfect on cool fall and winter nights. Humble Pie is an okay choice for an affordable meal while at La Encatada. While not necessarily worthy of a special drive, Humble Pie is a nice casual comfort food choice for anyone spending a few hours exploring Tucson's best outdoor mall.